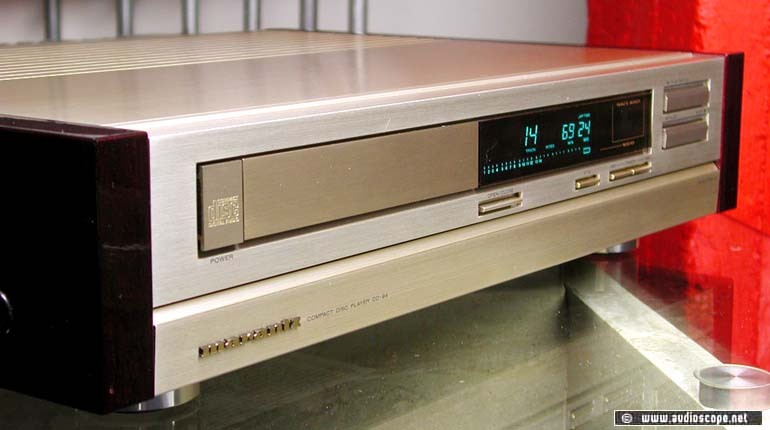 Marantz CD 94, champagne! for sale. 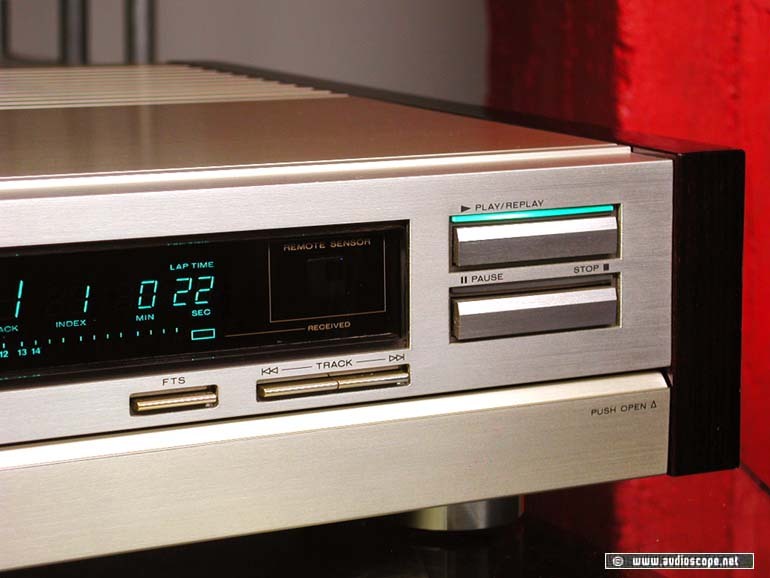 Top » Gallery (SOLD) » CD-Players » Marantz CD 94, champagner! The disk loading mechanism has been completly revised. It comes with a remote. Very rare in champagne.